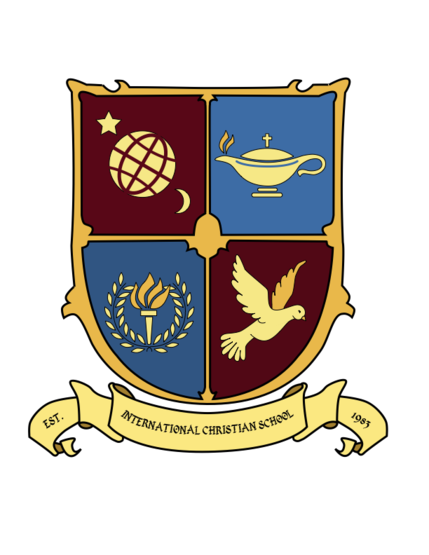 The International Christian School Uijeongbu (ICSU) is an international school on the northern edge of the Seoul metropolitan area that is part of the Network of International Christian Schools (NICS). We are a Christian school, following the commands of our Lord Jesus Christ. 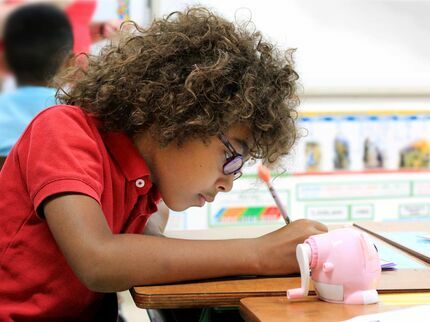 Our school uses American curriculum and all instruction is done in English. For our high school students, AP (Advanced Placement) classes are available, which can give college credit at universities across the United States. 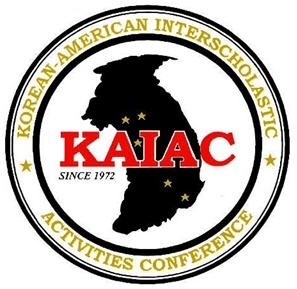 ICSU is accredited by WASC (Western Association of Schools and Colleges), ACSI (Association of Christian Schools International), and the Korean Ministry of Education. 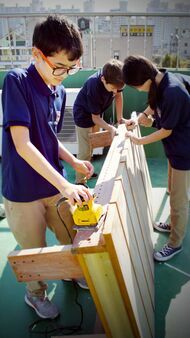 The mission of International Christian School Uijeongbu is to provide an education which will enable the student to be a productive, responsible citizen with a Biblical world view. Education, being the pursuit of truth, is provided in the context that Jesus Christ is the absolute truth. 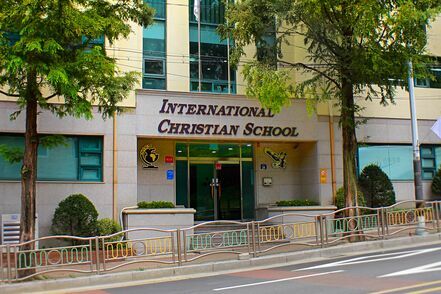 The philosophy of International Christian School Uijeongbu (ICSU) is based on a Christ-centered view that Jesus Christ is the source of all truth. 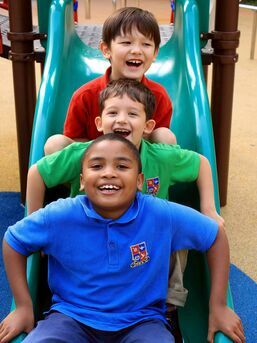 ICSU deems itself responsible for the spiritual, mental, intellectual, physical, social, and emotional development of each student, while attending ICSU. The word of God will permeate all activities and agendas as the school aims to integrate the Bible throughout the total curriculum. Christ touched lives collectively and individually as He modeled a caring and effective teaching style, thus effective teaching begins with offering unconditional love for each child and continues through positive teacher-student relationships. Welcome to International Christian School of Uijeongbu (ICSU)! I hope the information found on these pages will help you to get to know our school and that you will be able to feel our loving family atmosphere through the many pictures. We have been serving the Uijeongbu community for the last 35 years and are excited to continue to strengthen our educational program to prepare students for their life and career beyond their time with us. ADMISSIONS - Want to Enroll at ICSU? ICSU is recognized by Korean Ministry of Education as a foreign school.